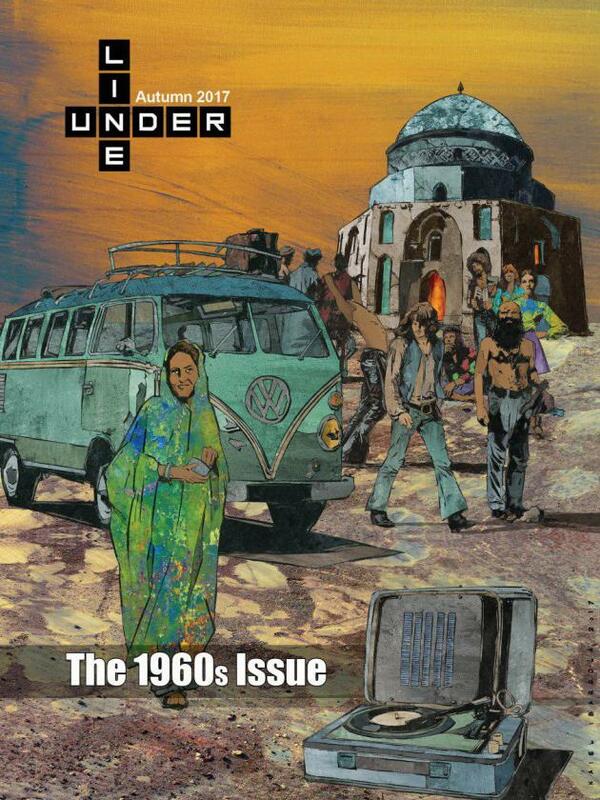 Underline is a new quarterly journal of arts published by British Council. I'm the editor and glad to say that Underline is available for free download in both Persian and English editions. 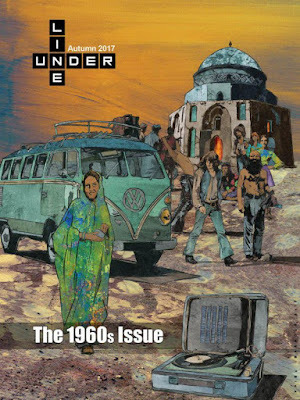 The first issue, dedicated to the 1960s, contains one music-related piece, giving an insightful overview of the British Invasion and Beatlemania in Iran of the 1960. Download here.